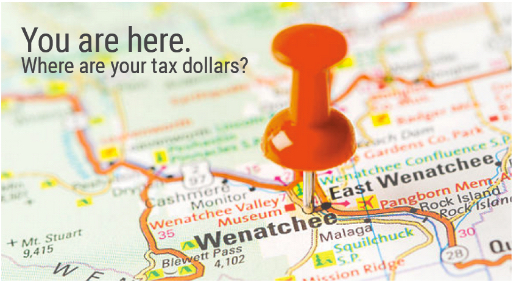 Washington has had an independent auditor since its territorial days. In 1889, Washington became a state and enshrined the State Auditor’s Office in the state Constitution, reflecting a continued commitment to making sure public money is spent wisely and in the public interest. From offices across the state, our independent auditors help government work better and maintain public trust. The State Auditor’s Office (SAO) provides citizens with independent and transparent examinations of how state and local governments use public funds, and develops strategies to make government more efficient and effective. Take our role as partners in accountability seriously. We provide training and technical assistance to government organizations and have an extensive program to coordinate audit efficiency and to ensure high-quality audits. To learn more, explore the material in the Center for Government Innovation. Search SAO’s revenue, budget and expenditures information at the Washington State Fiscal Information website. View SAO’s fiscal status report at Washington’s Office of Financial Management website. Many of our employees hold advanced degrees, licenses and professional certificates, such as certified public accountant. Learn more about a career in auditing. Need to reach an office or specific auditor? Contact us.